"Travel opens your eyes. You start to notice things you haven't before. 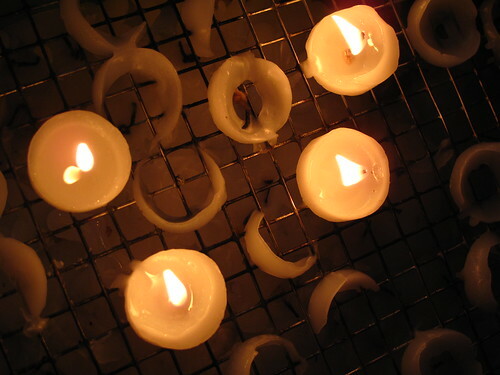 The mundane, the ordinary becomes fascinating. The world suddenly becomes the subject of insatiable curiosity." I'm a big believer of how travel changes a person. But I've never believed it so much until I came back to the Philippines after a 6-month long backpacking trip. I came home a month ago with a friend in tow. Harry from Indonesia decided to come with me after we met him and backpacked through Myanmar together. (Chichi had decided to extend her stay in Kuala Lumpur.) You might recognize him from the Americano Dance Craze that spread like wildfire recently. Harry had stayed in the Philippines for almost 21 days and it was time to renew his Philippine Visa. So we had to the Department of Foreign Affairs to get it done. After he got his visa extension, we decided to walked around the neighboring area. 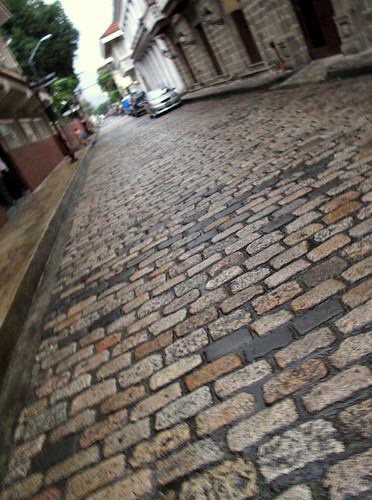 It had just rained and the cobble stone streets were sparkling in the afternoon light. 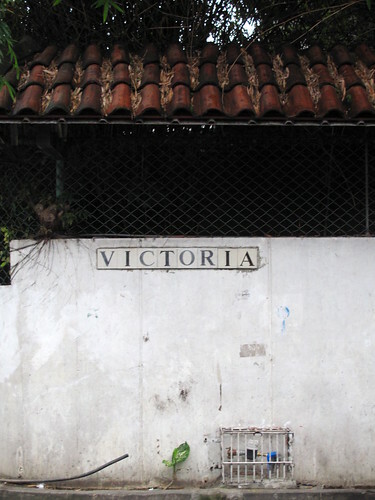 We followed the old structures until we got to the entrance of Intramuros by pure chance. I didn't even know it was right around the corner from the DFA! 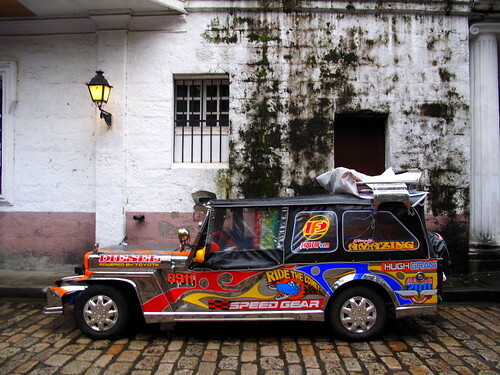 It was a slice of Spain in this godforsaken city. I was impressed by old buildings, the street signs and how well-preserved the Walled City was. Harry and I couldn't stop ourselves from acting like total tourists and walking around the place with childlike wonder. 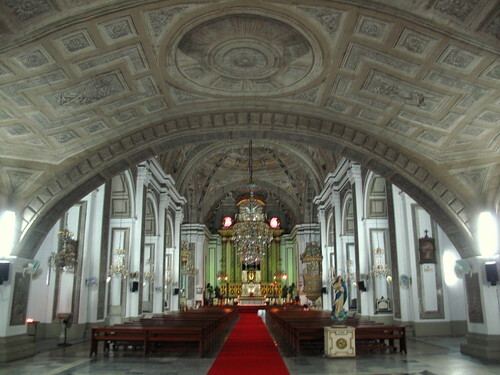 The highlight of our short walk was San Agustin Church. Harry couldn't keep himself from blurting out loud: "Is this a church or a palace?" It was so rich and massive and we couldn't contain our amazement. 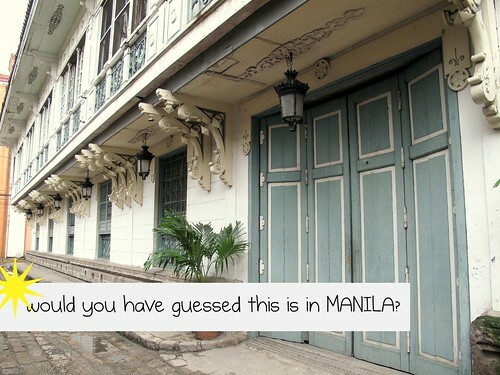 This side trip with Harry opened my eyes to the many places I have yet to visit in Manila. It's such a shame I have explored so much of other countries and yet seen so little in my own city. I'm thinking of making more impromptu trips in the future to get to know Manila a little bit more. Walk with me? What new places have you discovered lately in your own backyard? 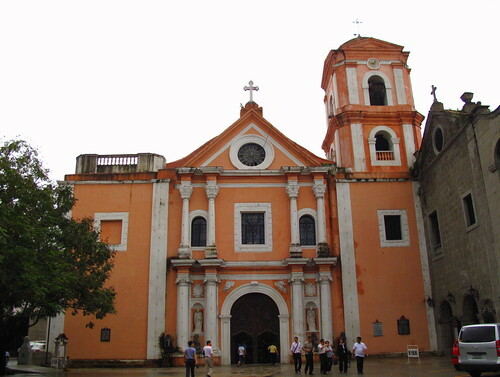 I've been marveling bout a number of Spanish Colonial Churches around the country and when a friend asked me to compare some to San Agustin Church, my brain stopped for a moment as I quickly realized that I've only seen the facade of the church and has never been inside. So the next weekend I made sure to enter it and same as you and your friend I was amazed at the interior of the church. That's really funny Marky. 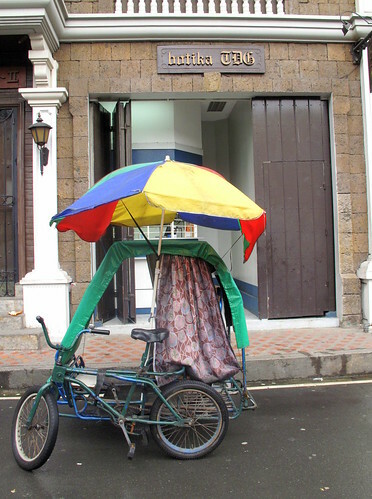 I was the worst tourist guide for old Manila. I actually discovered it along with the tourist himself. I need to work on that. 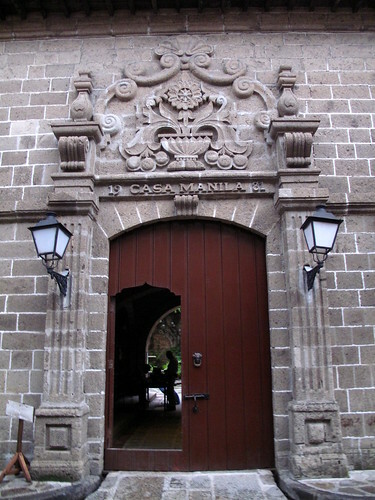 I can't believe that you haven't been around Intramuros! It is pretty sight in the middle of the city. 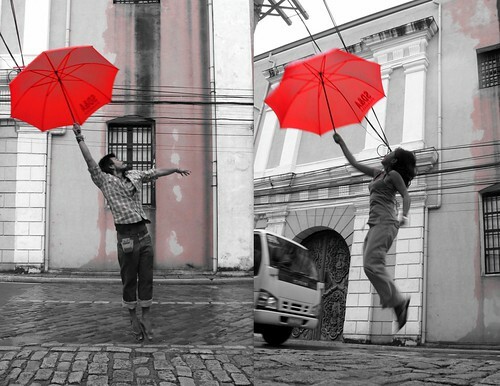 By the way, loving the red umbrella shots. those bits of surprises when you bring around tourists are rewards to both the guide and the tourists. amazing how you would discover new spots while leading others around. the umbrella jump shot is nice. I couldn't believe it myself Grace! I think I'm going back there. Harry and I really had so much fun attempting and finally doing those umbrella shots. Feeling Mary Poppins lang! That's really true Dong. I have a lot to discover about our country. We really enjoyed jumping around to the curiosity of the bystanders. theres this graffiti area near the church which is also nice. nicely done. so what happens after the 6months? you guys working again? They love our red umbrella shots Harry! This was a good day.